Can a Capstone Paper Title Generator Really Help You? The title of your paper needs to both reflect the research that you want to do and also make it sound of interest to the reader. This can be far harder to achieve than many expect and you can waste days on trying to come up with something catchy that you want to use for your work. Our capstone project title generator however can help you with identifying something that you can use quickly and easily. 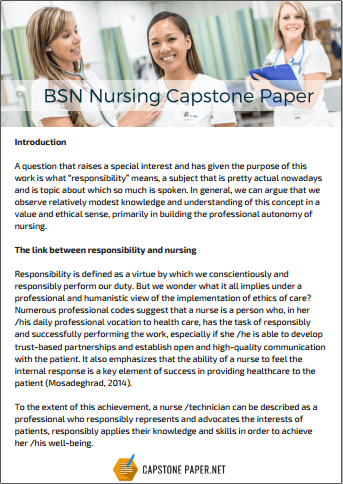 Whether you are looking for nursing capstone project ideas or for a title that will suit your paper our paper title creator can support you. 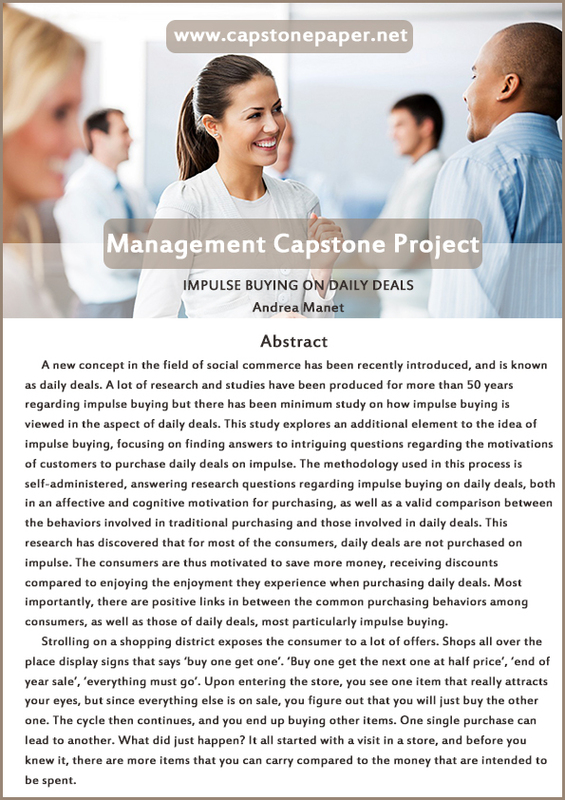 We provide you with a free tool that is going to be able to support you in many ways to help you to get started with your capstone project and get it completed to a high standard. This, however, fully compliment all of the other advice that this site offers you for generating capstone research project ideas and for writing that perfect final paper for your degree. How Can Our Capstone Project Title Generator Work for You? If you want to generate original ideas for your paper title then our generator is ideal for you. We offer you a completely free title for paper generator that is free to use as many times as you like. There is no need to register or to download any software so you can use our paper title maker from anywhere at any time. Provide the main keyword for the title generator, this should be the subject of your paper. For instance if you were studying for an MBA and wanted to investigate “improvement techniques” you may use that as your keyword. Inform the tool if your keyword is a noun or a verb. Select the case that you need: this tool can act as a capitalization title checker as it will correctly capitalize your title. Inform it of the type of paper that you wish to write such as argumentative through to descriptive. Click the button to generate your title. It really is as simple as that; once you have hit the final button the paper title creator will instantly provide you with a range of titles for your paper. If you are not happy with those then simply clicking the button again will generate more. Changing the paper type will also help to create additional variations for your writing. A good paper title generator will not only help you to get a title that you can use, it will also help you to identify the question or focus of your paper. Our simple tool can help you to define the direction that your research will take and provide you with the focus that you need with your topic area. A good topic area is vital if you want to ensure that you will have a project that is important in your field as well as being achievable. Selecting that perfect topic, however, is not simple. Review all of the work that you have already conducted within the course. Look at your past papers and other writing and see if suggests any areas that will make for interesting research projects. Work experience. this will often expose you to real life issues that may make for excellent problems that your research can focus on solving. Read in areas that are of interest to you or are relevant to your future career path. Papers will more often than not suggest areas that require investigation or weaknesses in past works. Look at some of the many lists of topics that we provide on this site. Even if they are not what you want, they will often trigger more ideas of your own for research. 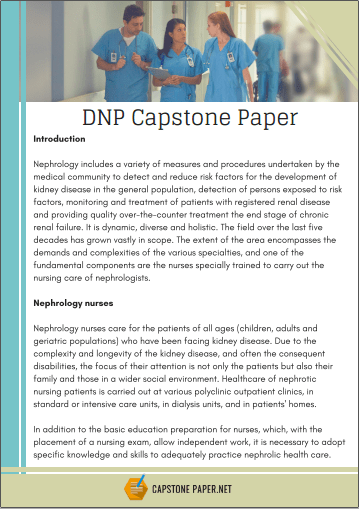 Our website provides you with a full range of advice for creating a capstone paper that will get the results that you need. We show you how to select the right topic areas through to full advice on writing a paper that will be perfect. 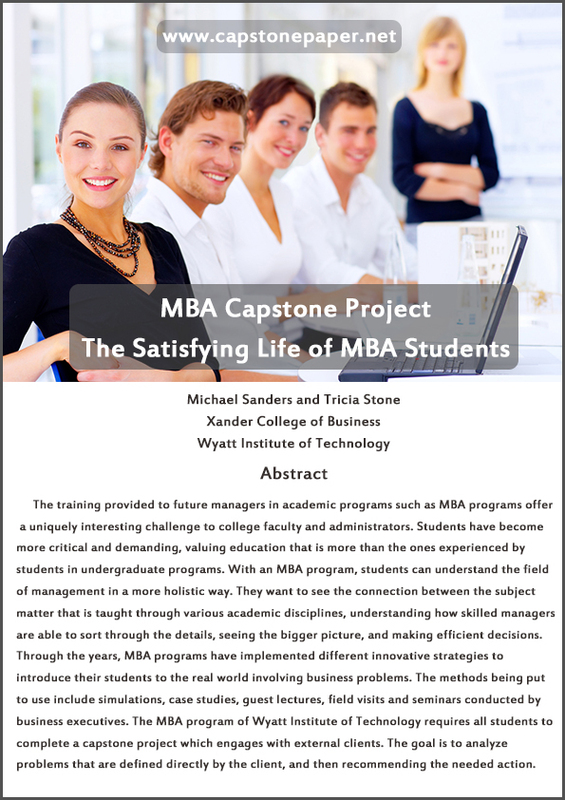 We also provide you with a range of free tools that will help you with all aspects of creating that perfect capstone paper. Use our capstone project title generator here today to show you effective and useable titles for your paper to focus your research!